Plump up your lips in minutes with this innovative lip care. 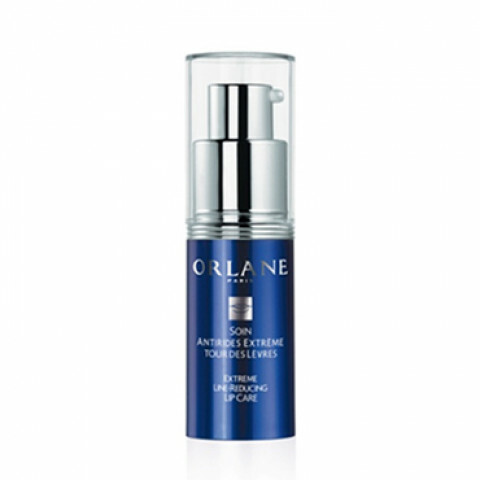 Extreme Line Reducing Lip Care helps prevent the appearance of wrinkles and tiny vertical lines around the lips. It hydrates, softens, and protects the lips and lip contour. It enhances fullness and smoothness, redefining a beautiful pout. Extreme Line Reducing Lip Care helps stop lipstick from feathering or changing color. Apply morning and night or at any time of the day under lipstick.